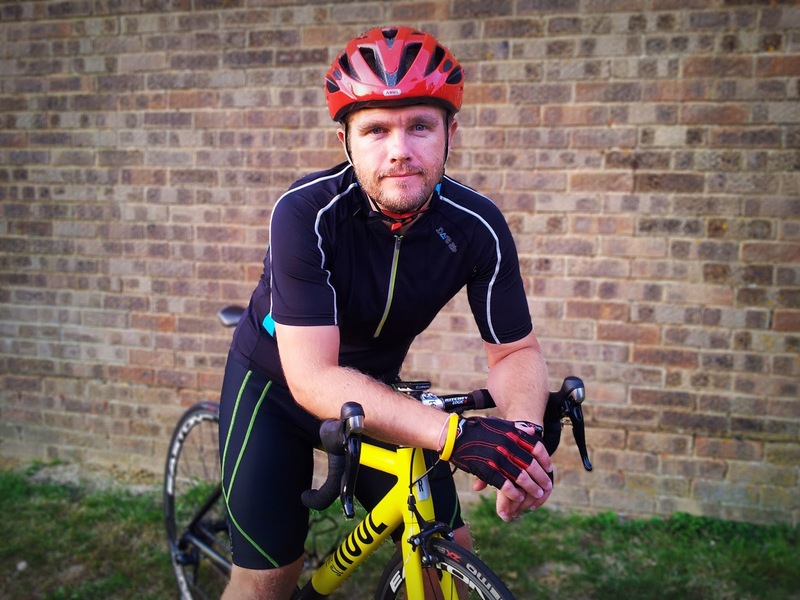 I was recently asked if I'd like to become a brand ambassador for outdoor sports clothing manufacturer Dare 2b. 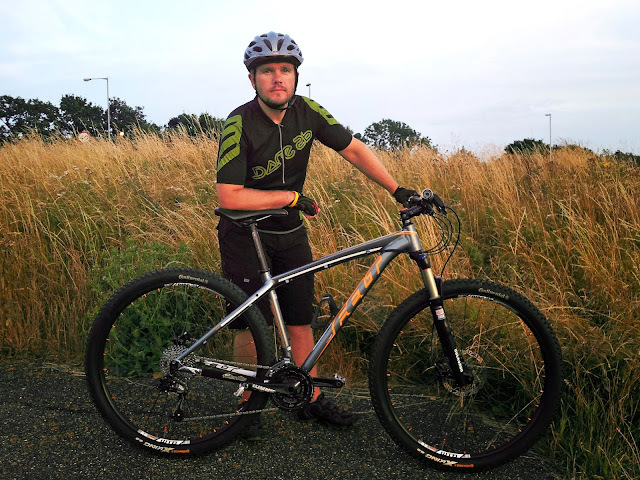 Dare 2b produce a wide range of clothing including specific mountain bike and road bike ranges. Whether you're a beginner, occasional cyclist or consider yourself a pro, they have something for everyone and every budget. They were inspired by my story from fat to fit on a bicycle and thought I'd be an ideal person to showcase their great value brand. I'm impressed with their vast range of clothing and love their signature colours too. Without a doubt, their products are great quality without the great price tag.